When technology orders, people follow because they know it is for their benefit and convenience. Of course, that doesn’t mean that they will be the sheep that won’t express their opinion or test the quality of new products. When the first overhead garage door opener came out, people were excited but also frightened since many accidents were happening related to the new electric openers. On the other hand, technologies can fix the problematic parts and that’s why most homes in Alberta today have electric garage door systems. Garage Door Openers Calgary keeps busy with installations and repairs since these magnificent units come out with supplementary accessories for the enhanced safety of the people. The sensors that will reverse the mechanism if your daughter is standing underneath the closing door are activated with the opener. The remotes, which are responsible for your quick access into the garage, communicate with the openers. 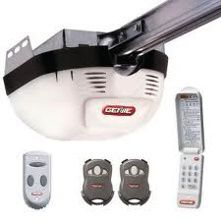 Garage door opener problems of any nature will prevent the operation of the door and you will have to lift it manually. 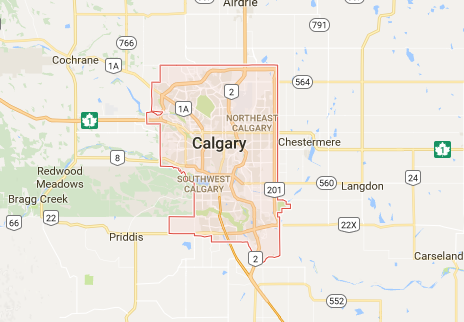 The people of Calgary don’t have time to waste and have grown in a high developed society and that’s why they enjoy and appreciate the first class quality work of Garage Door Openers Calgary. Apart from the obvious installation procedures, our qualified technicians are experts on garage door openers repair after a thorough inspection to estimate their condition. They will be able to tell you whether it is time for replacement or the damage can be repaired and, in any case, they will ensure excellent performance of the mechanism.